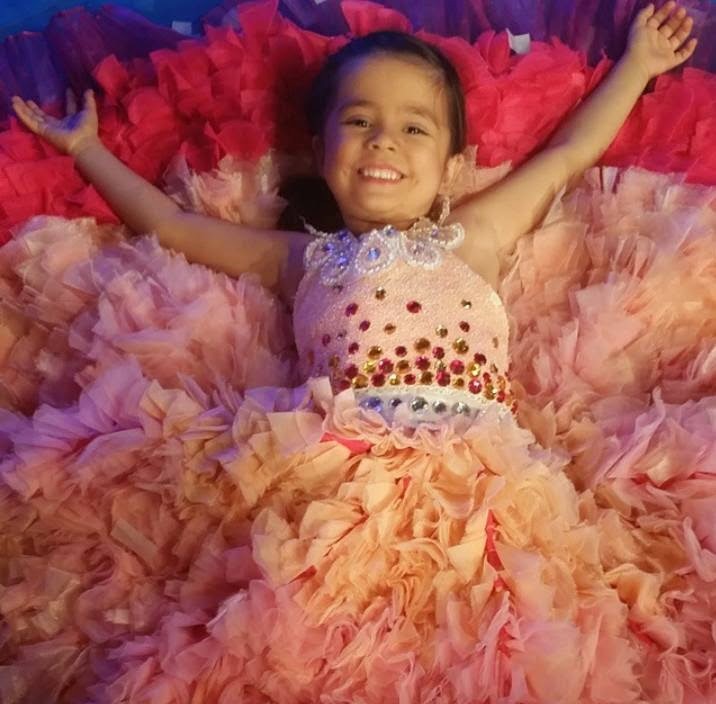 MANILA, Philippines - ABS-CBN's noontime show It's Showtime has named the grand winner of the kiddie competition 'Mini Me 2' on Saturday, May 23, 2015. The 'Mini Me' of Selena Gomez Xiamara Sophia Vigor won the contest. The 5-year old talented kid from Binangonan, Rizal got the highest score from the judges and will bring home P300,000 cash prize. The Mini Me second runner-up was Mini Daniel Padilla Enzo Pelojero while Mini Maja Salvador Chun Sa Angela Junggot, a Fil-Korean got the first runner-up award. Sitting as judges for the grand finals are “Goin’ Bulilit” director Bobot Mortiz, The Voice Kids runner-up Darren Espanto, veteran actress Gloria Sevilla and TV and radio personality Amy Perez. The grand finals of Mini Me became the top trending topic on Twitter Philippines and Worldwide with the official hashtag '#MiniMe2GrandFinals' dominates online conversations. Mini Me is a hit segment of the show for kids aged 9 and below. Each contestant is featured as a mini version of his or her idol celebrity and will perform the chosen talent. In June 2014, It's Showtime named its first ever Mini Me grand winner - the Mini Michael Jackson Nhikzy Vheench Calma of San Andres Bukid, Manila.